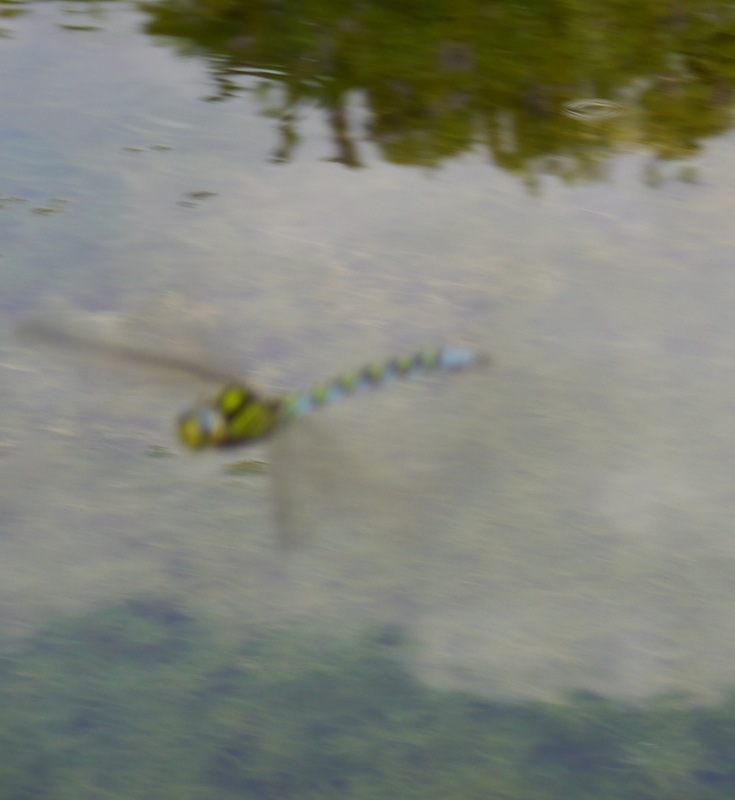 I had a tiny gap in the reeds to film through; the focus on the shot is not great and the wings are not complete but I will treasure this picture as if it were a masterpiece. 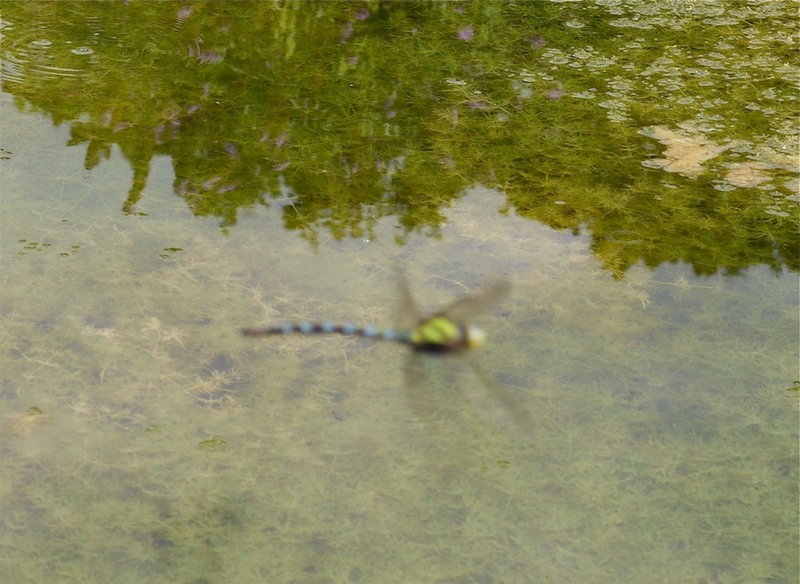 This entry was posted in Environment, Gardening, lifestyle and tagged dragonfly, photography, wildlife pond. Bookmark the permalink. It is a masterpiece, you were very lucky! It was a fantastic bit of luck to be holding a camera at the very moment a dragonfly landed on me and lucky again that it was facing in the right direction. Thanks Jill. I do love the way they always appear to be smiling. Great capture! They always seem to be looking straight at you and posing for the camera, don’t you think? Thanks, glad you like it. This one was certainly very obliging but I do think its friend was having a laugh at my expense flying high speed circuits above the pond, hovering six inches in front of my nose, then roaring straight off again. It’s amazing the beautiful creatures that come into our sight if we are still and wait. I have become even more aware of this since we built the wild-garden pond; I wish I knew how to identify more of them but this is getting easier as my photographs improve. That last one is a great shot. I know just how difficult it can be to photograph them when they are flying around. You have to be really lucky to get a decent shot. 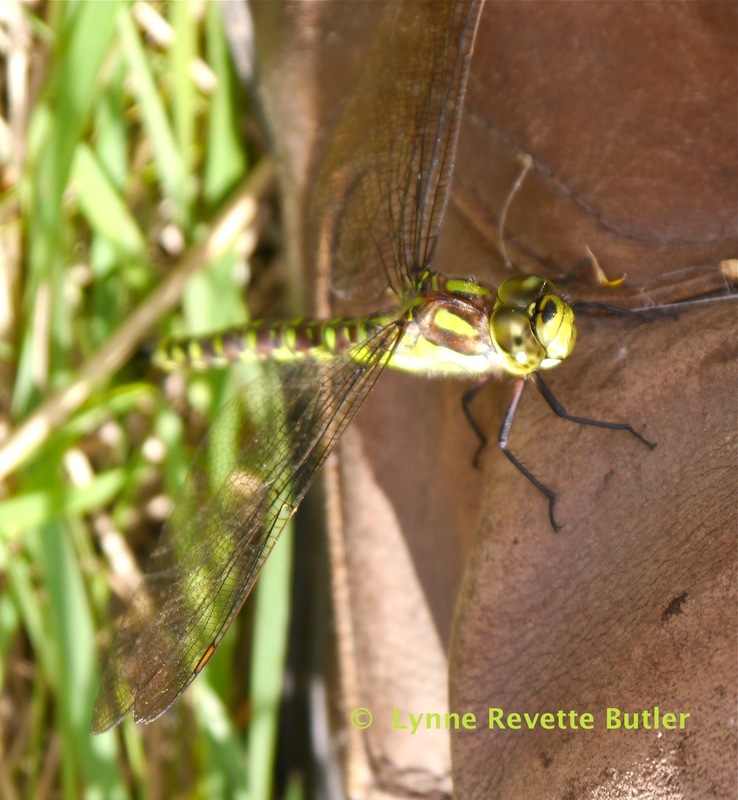 Hi Julia, thanks for visiting my blog and leaving a comment; glad you like the “dragonfly on the boot” photo. There is a strong element of luck in so much wildlife photography; the odds against having a camera in your hand on the only day in your life that a dragonfly lands on you must be very high! I’ve never had one actually land on me, & if it did you can bet that it would be on the hand the camera is in!